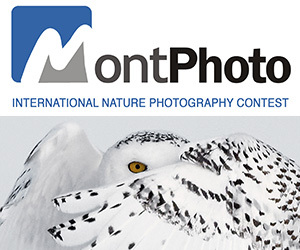 The Awards are considered the most anticipated of those in the UK, and are open to all qualified members of the Association, plus there are also several open categories this year that are available to other professional photographers from the UK and around the world – not just members of the MPA. Non-members have the opportunity to enter into the following categories: the Yervant Bride Award, the David Facey Award, the Aspiring Members open category, the Scientific Applied and Technical Award, and the Fellows Open category (open to Professional Photographers holding a Fellowship of MPA, BIPP, RPS, AIIP (Australia), IPPA (Ireland). Additionally, two new categories are launched for this year’s Awards; the Young Photographer Award (Under 16s) which is free to enter, and the Jubilee Award, a category created especially for images of the 2012 ‘Jubilee’ events, which has a reduced fee of only £2.50 to mark the special occasion. PRIZE DETAILS: Winning an Award demonstrates your commitment to continual personal development, positions you as a forward thinking photographer and provides you with PR opportunities. 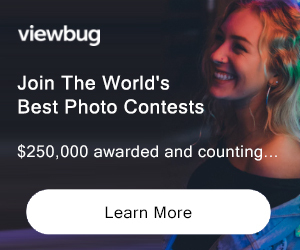 ELIGIBILITY: Professional photographers worldwide Not eligible to enter? - Find contest where you are. COPYRIGHT: All images re subject to UK Copyright Laws and remain the property of the photographer/author at all times. USAGE RIGHTS: Entrants agree that any entered image may be used by the Master Photographers Association in any of their printed material, publications or electronic media.